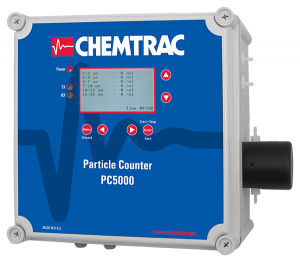 Portable Particle Counter / Sampler | Chemtrac, Inc. 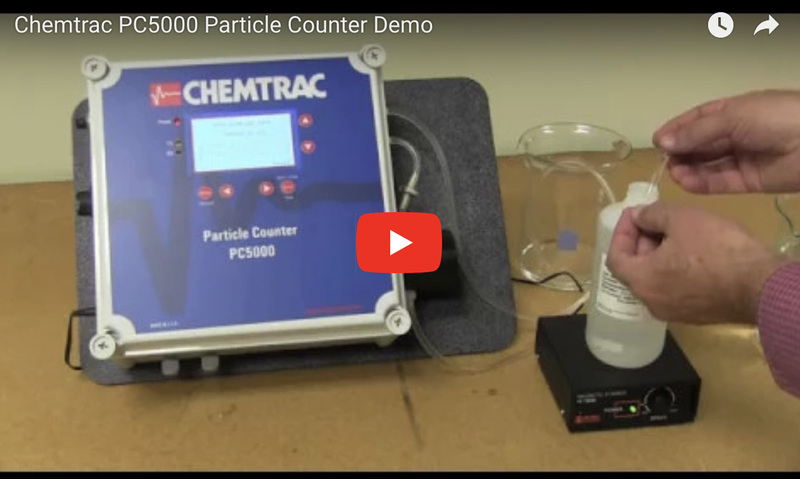 The PC5000 Particle Counter/Portable Sampler combines simplicity of operation, advanced electronics, and powerful performance to set the standard for particle counting. 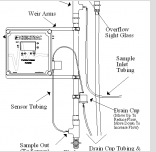 This highly portable unit has the capability to operate as both a grab sample particle counter (lab or field use) and an online particle counter, which makes it ideal for particle size and concentration analysis in a variety of municipal and industrial applications. The PC5000 can size particulates from 2 to 125 microns and count particulates from 2 to 750 microns. With the ability to detect particles at low part per trillion concentrations, the PC5000 offers superior analytical performance at an economical price compared to most other laboratory type particle counters.